The presentation of paper folding, single color tone and multi material has turned out to be something entirely extraordinary and full of vitality. The 10th floor is public area and the 11th floor is private space; 2 completely different areas are connected with origami. Taking advantage of different texture and single color tone has tuned this place into something very interesting and unexpected. It's like DNA, even for the same elements, with different permutation and combination, it'll turn out differently. The project started in April 2012 in Taipei Taiwan and finished in December 2013. Marble, wood, Pandomo, iron, Stainless steel, paint, glass. There are 2 floors in this 360 square meter space, and besides the fact that it meets all the basic demand from the client, a gray color block consistently goes through the entire space, it may seem simplex but not monotonous at all. We tried to maximize and utilize the space properly by using Pandomo, cement, metal pieces, marble and flax fabric. Totally full of low-key luxury. This case is right in a mansion, which has lots of restriction when it comes to the construction. We overcame some technical problems and managed to install a fireplace for the client, and of course it doesn't cause any safety issues, so that the whole space can have enough warmth and warm firelight. 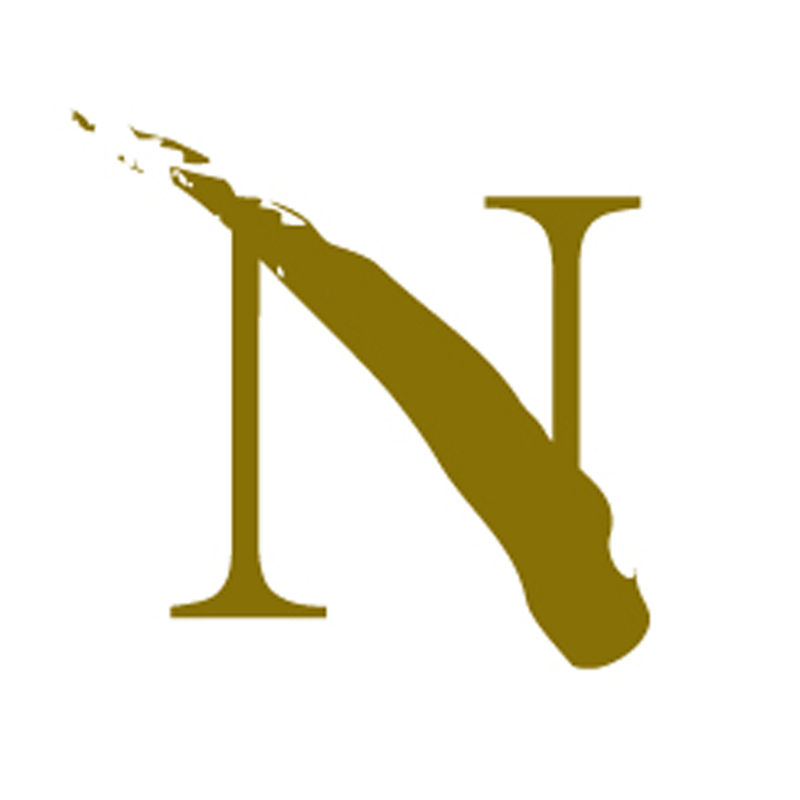 The Company was officially established in 2004. The word “Newspaper” is the core of its design, and culture, innovation, environmental friendliness and brand are its four main focuses. 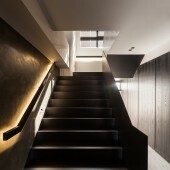 Black Dna Residential House by Shin-Yuan Fang is a Nominee in Interior Space and Exhibition Design Category. · Click here to register today inorder to be able to view the profile and other works by Shin-Yuan Fang when results are announced. 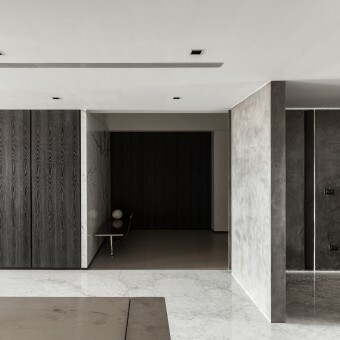 Black Dna Residential House by Shin-Yuan Fang is Winner in Interior Space and Exhibition Design Category, 2014 - 2015. · Press Members: Login or Register to request an exclusive interview with Shin-Yuan Fang. · Click here to register inorder to view the profile and other works by Shin-Yuan Fang. Did you like Shin-Yuan Fang's Interior Design? 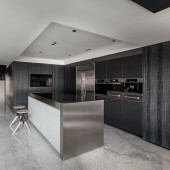 Did you like Black Dna Residential House? Help us create a global awareness for good interior design worldwide. Show your support for Shin-Yuan Fang, the creator of great interior design by gifting them a nomination ticket so that we could promote more of their great interior designs.